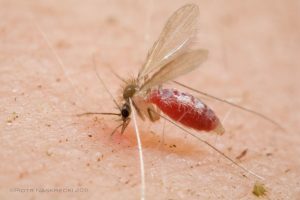 The leishmaniasis are parasitic diseases caused by one of several species of single cell parasites (Leishmania) that are transmitted to humans by the bite of infected phlebotamine sand flies. These diseases affect over 150 million people across 98 countries worldwide, including many low and middle income countries (LMICs). 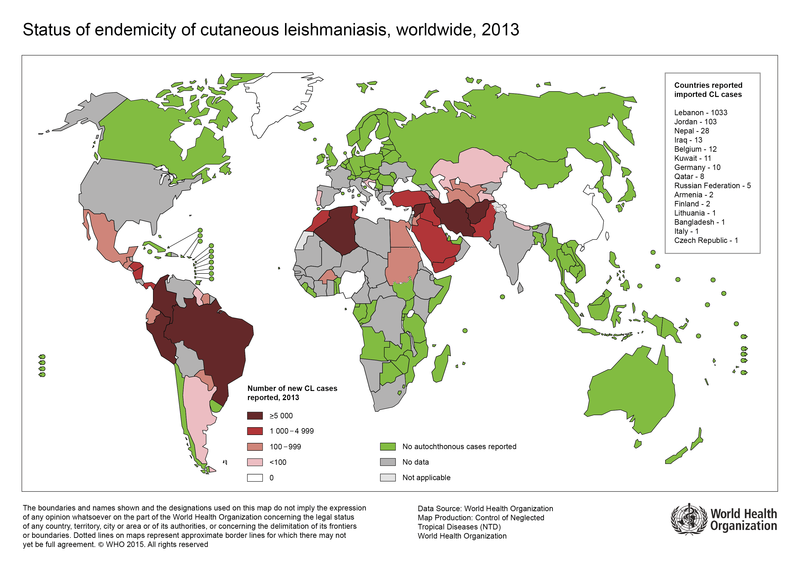 Some forms of leishmaniasis are fatal, whereas other are very stigmatising and affect quality of life, particularly in children and women. 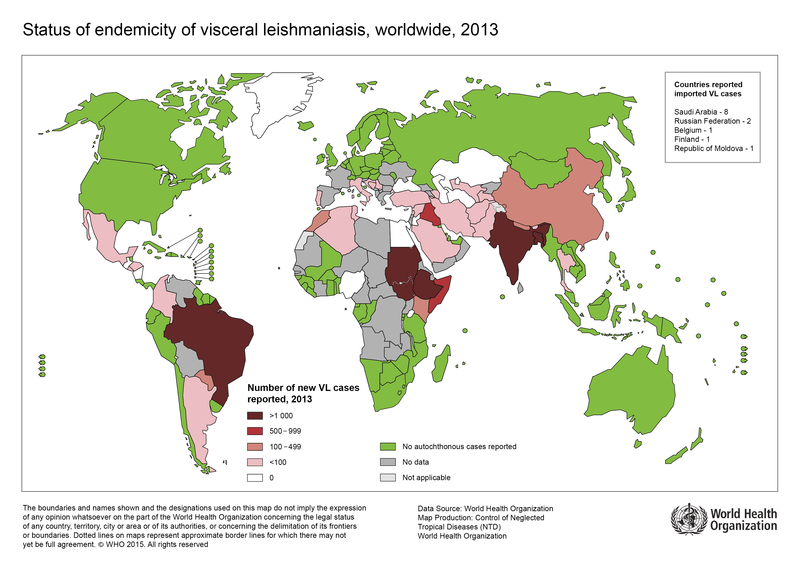 Few drugs are available for patients with leishmaniasis and no vaccines are currently registered for use in preventing or treating these diseases. Importantly, the drugs that we do have are not universally effective and often have significant side effects. Using the appropriate treatment would save costs in health care, minimise the patient suffering that results from administering ineffective treatments, and reduce the economic burden of disease on patients, their families and communities. provide access to locally held tissues samples for further interrogation by collaborating researchers. Our Foundation Award has allowed us to develop this beta test site, to develop and pilot a standardised case record form for tegumentary leishmaniasis in India, Sri Lanka and Brazil, to collect a training set of clinical samples from patients pre- and post-treatment, and to begin to develop new molecular approaches to tissue analysis. We are providing access to WSIs via the Zeiss Zen Browser platform, which also contains standard analytic and mark-up tools. Working with Zeiss, we are developing further search strategies for extracting images based on searches of the meta-data held in the CRFs (see SLIDES). In addition to this “laboratory” research, we are also conducting a health economics analysis of the potential research and clinical impact of digital pathology, to support funding and health care decision making processes. Our Foundation Award does not currently support opening our tissue banks to the research community, but this is a long term ambition for future funding. We would value any suggestions for novel immune pathways that might be interrogated at the tissue level across the spectrum of tegumentary leishmaniasis caused by L. donovani and L. braziliensis. To foster a One-Health (http://www.who.int/features/qa/one-health/en/) and 3Rs approach (https://www.nc3rs.org.uk/the-3rs), we have also included capacity in LeishPathNet to host data from pre-clinical models of leishmaniasis. 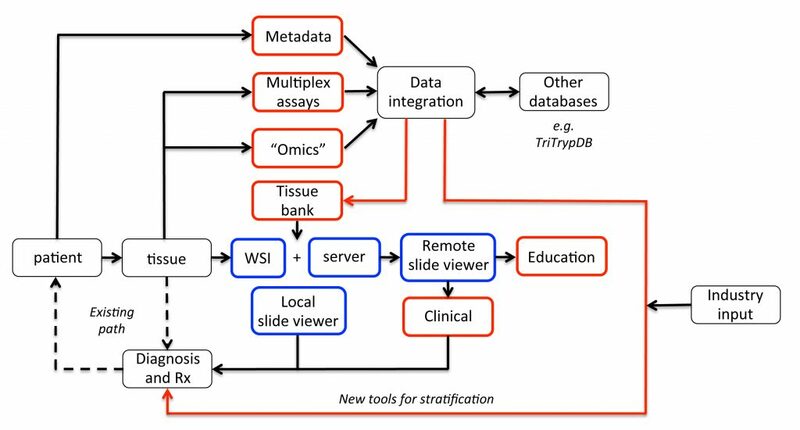 The associated meta-data also indicates the availability of samples (paraffin / cryo blocks, RNA, transcriptomic data from multiple tissues) that could be available for future collaborative research, with considerable 3Rs impact.